A Custom Domin also know as a valid URL. How to set a custom Domain for this you have to choose a name for your domain. which should not be started your name choose a different name which looks like a professional domain and-and get registered with the Godaddy, Big Rock are other services. 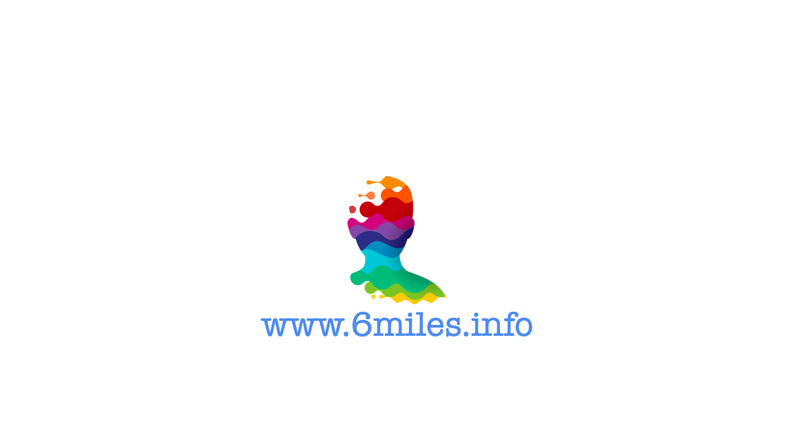 Get a Professional Domain name is very low per one year it's about Rs.200 only. 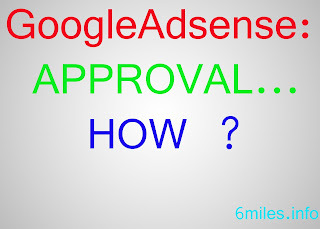 To get Approval by Google Adsense you should cross $100 Dollars of clicks after crossing hundred dollars of clicks your eligible to apply for Google Adsense. To impress Google Adsense you to put social media page's like Facebook, Twitter, and Gmail followers and increase your followers by sharing the posts on social media. Before applying to Google Adsense you must check all the buttons whether they are working properly are not if not check the error and make sure that all the buttons are properly. 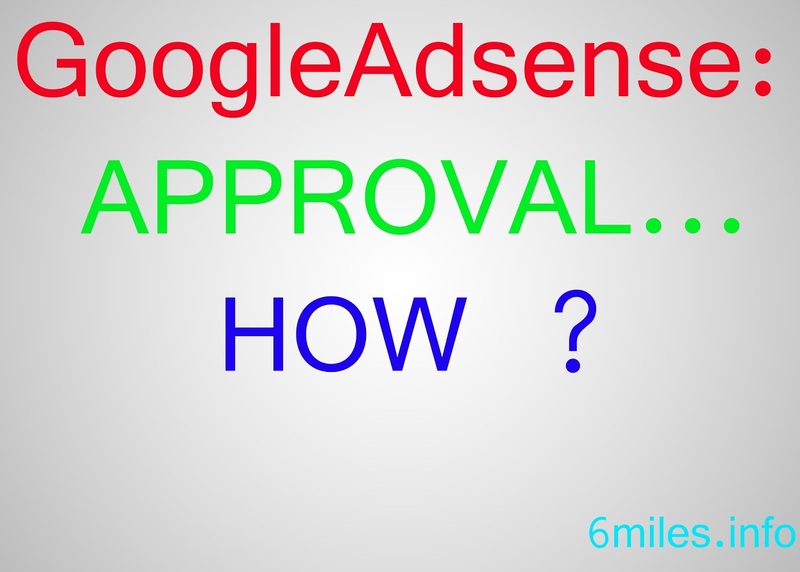 If one button is not working properly Google Adsense will not approve your application. This is the main thing that Google will see before approving your application "DONT COPY CONTENT" from anywhere making your own content to get approval from Google Adsense. There are some minimum post's required to get approval from the Google. The minimum required post for the Google ad sense is 24 post's in that sense by week 2 post. According to me before applying to the Google Adsense you have to wait for list 2 and half months (or) domain should be 45 days old. The basic requirement of "Age limit" Google will definitely see if you have crossed 18 are not. If you cross-age limit you are eligible for Google Adsense if not your not eligible. You will not get approved by google if you are website are blog contains a content like hacking are other adult forms on your website. Write a content which is helpful useful. 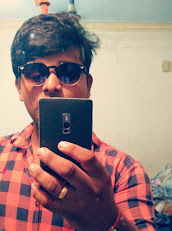 All the above tips are done, You will get approval from Google Adsense and I hope this post is helpful to get your future set and don't forget to like and share. Thank You! To restore deleted partition / corrupted Intall Testdisk and Recover the partition and reboot the device. partition successfully restore's the data.